We all think of as our cars or vehicles as just, being there. When they have no problems, they are the handiest of things in the world. When they have a problem, they are the biggest pain you can imagine. You walk from the supermarket and you have bought ice cream for your kids, the sun is out and it’s hot. The groceries go into the back of the car and you go to start the engine. Nothing. The life expectancy of that poor ice cream is not that long. Worst of all you’re stranded by the supermarket. Las Vegas Mobile Mechanic aim to be at your side in the quickest possible time from when you have made your call. Just a few simple details allow us to source the correct parts from stock, or our large supplier of highly affordable parts. 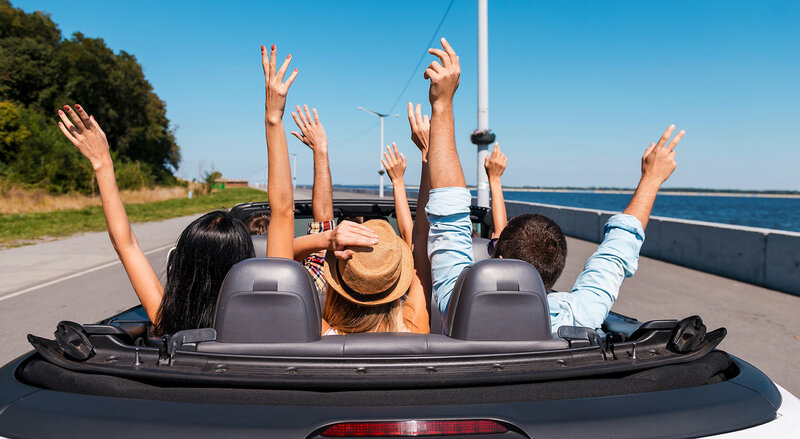 Our skilled mechanics can visit whatever location you’re stranded in, analyze your car problem and hopefully get you back on the road again in the shortest time possible. Auto Repair Las Vegas Mobile Mechanic provides is fast, reliable, friendly and fully guaranteed. There is no simpler way of having your car fixed than by giving us one simple call. You will be up and running before you know it and the life of your ice cream can hopefully be saved. 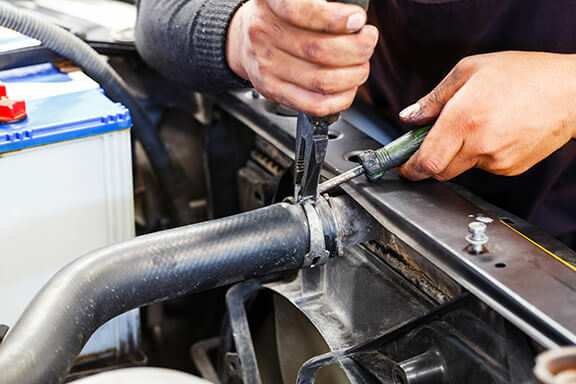 Once we have fixed your car, you can quite easily schedule it in for a full service or tune-up. We provide the same superior service when conductions this, apart from you being outside the supermarket. Just choose a more ideal location either at your home or place of work and we can visit and our skilled mechanics can perform his duties while you’re at the comfort of knowing, you no longer have to go and find a garage. Your precious time will have been saved and you can carry on with your duties, work or relaxation as you normally would. It’s satisfying to know that your car will remain efficient and error free for many more miles and all it took was an easy phone call for your Auto Repair Las Vegas Mobile Mechanic is performing whilst on your doorstep.